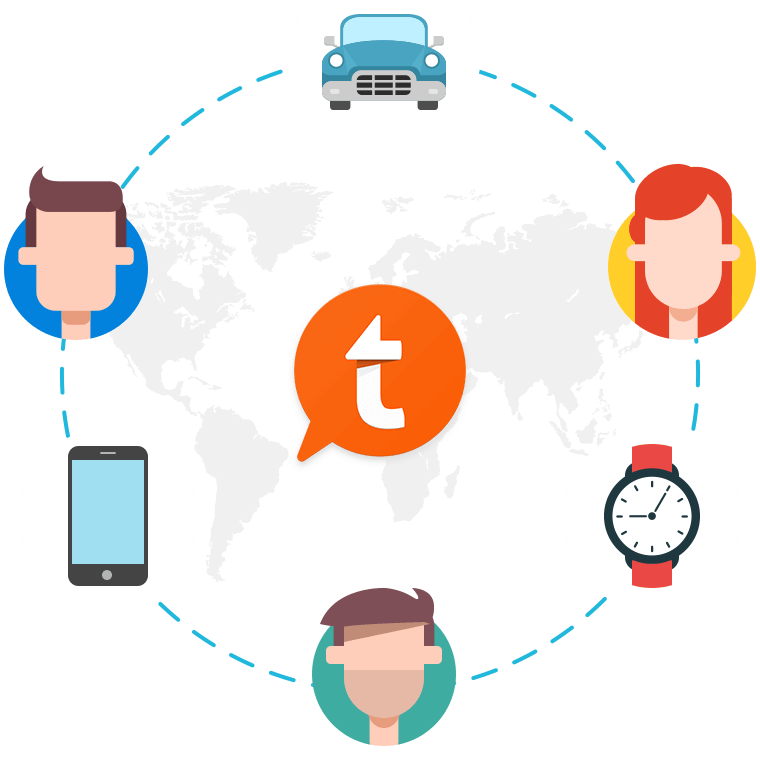 Tapatalk is the mobile-first community platform trusted by hundreds of thousands communities worldwide. Start a new community today or connect your community with our mobile app. 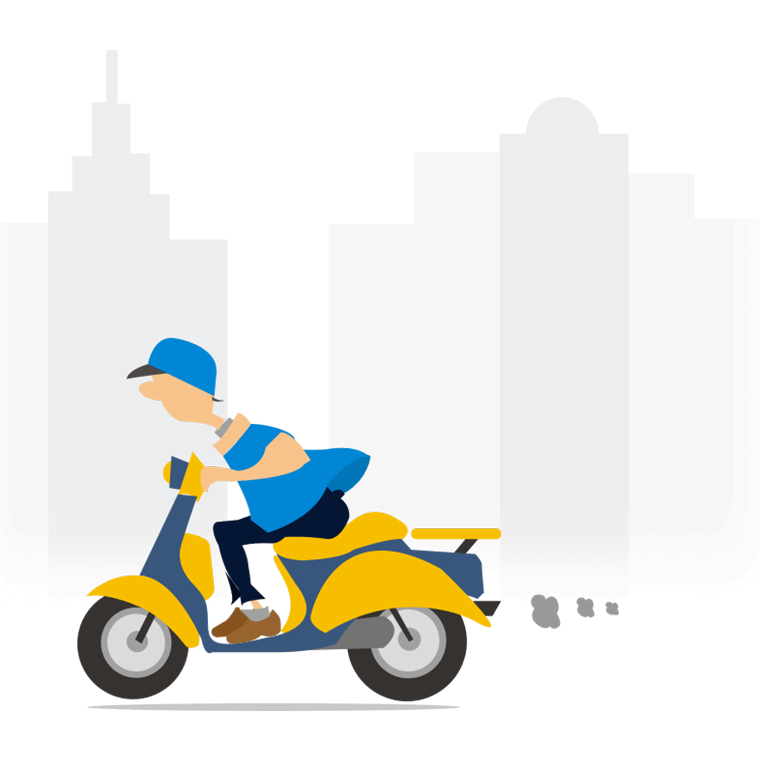 It's the infrastructure and service you need to build a great community. 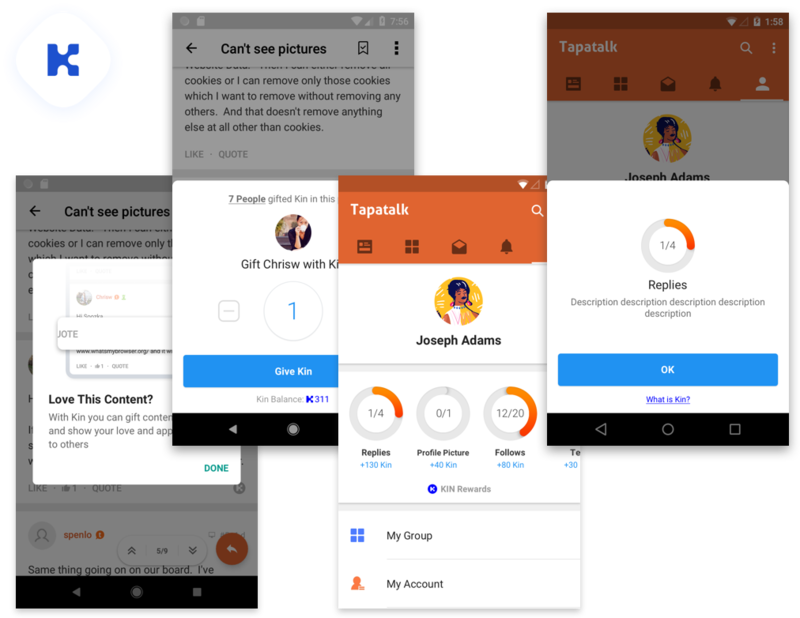 Tapatalk Mobile App layers on top of your existing community software to provide a seamless native mobile app experience for your members. 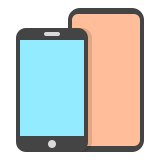 Our app is compatible with all major community software so your members can access your community on the go. It's totally free for both the community owner and the members. Or subscribe to our Paid Tiers to gain control of advertisement, branding and more. Let us provide all the infrastructure and tools you need to build a great and sustainable community - Tapatalk Groups is a combination of community software, cloud hosting, programmatic newsletters, payment system with donations and premium membership subscriptions, ad network optimization and other advanced features to let you survive and prosper in the Social Networking age... And that will save you time and money so you can focus on what matters to you most - nurturing great discussions and building a great community. 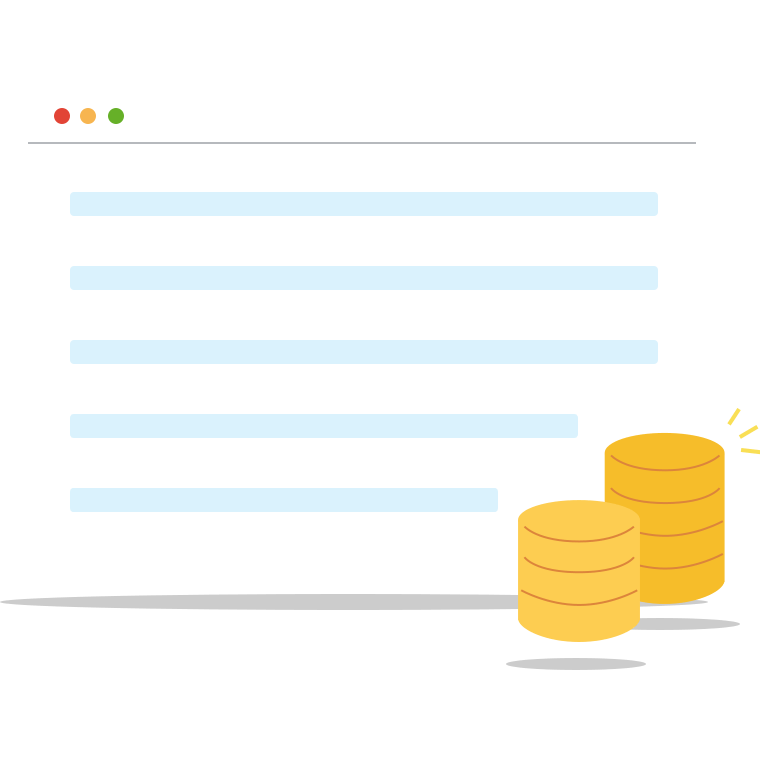 Tapatalk has used billions of data points to build an Interest Graph® to predict what topics your members will want to read next. We help get your members hooked on to your community with tools such as personalized feeds, email newsletters, recommended discussions, and more! Tapatalk commits to help you grow your revenue and audience and you get to keep your own branding and content. We work directly with all major advertising exchanges and networks to optimize your ad revenue and deliver high quality ads. 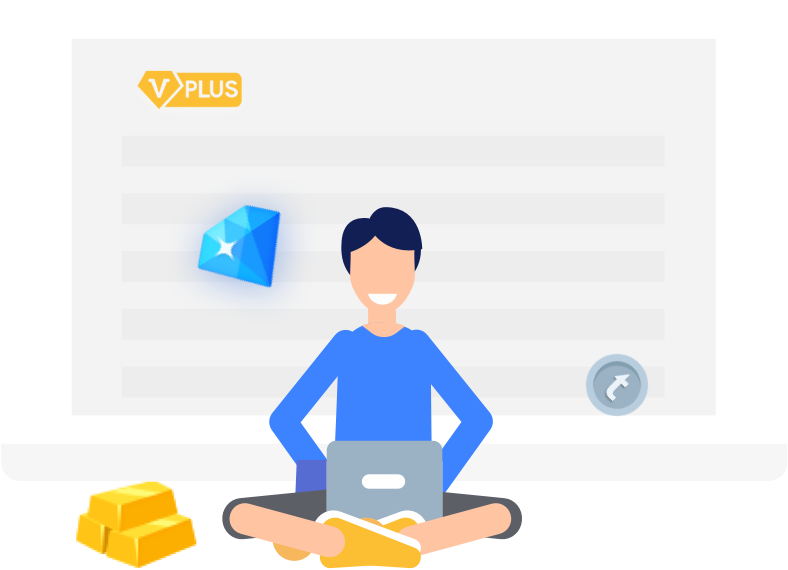 By migrating your existing forum to Tapatalk Groups, we help to maximize your ad revenue alongside with your existing direct sponsorship or advertisement. Or if you just like to move over so you don't have to pay for hosting and software, contact us or request a free preview of your forum in Tapatalk Groups. 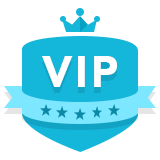 With Tapatalk VIP Program, your members have more reason to upgrade to Paid Subscription since the same subscription will work in all participating forums in the Tapatalk network. With our blockchain-based record keeping system we make sure you will get paid fairly and earn much more than if you would display advertisements. 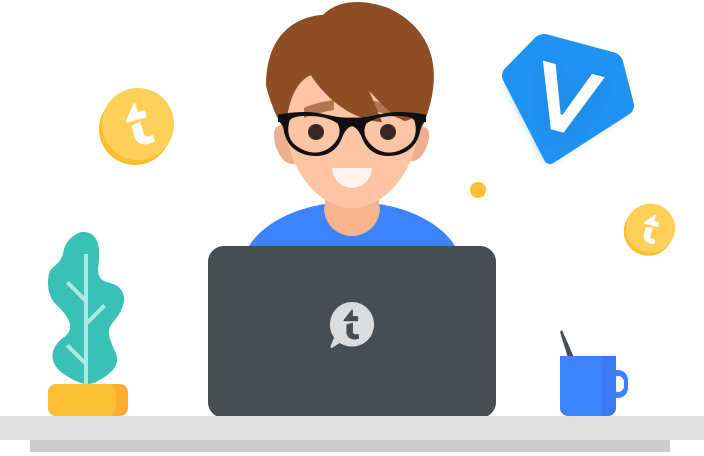 Tapatalk is building a digital currency for online forums, empowering members to reward each other and ultimately create incentive and positive reinforcement for creating great content. 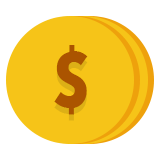 Plus the ability for anyone to charge services and purchasing permissions with a very small amount of money. You can focus on building a sustainable community, while letting the top contributors get rewards from other members. Tapatalk and KIN Foundation partners to bring KIN, a peer-to-peer reward system to Tapatalk mobile app. 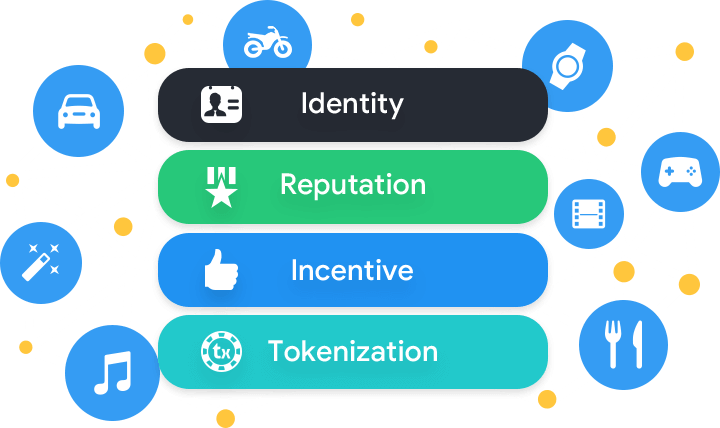 By integrating KIN in Tapatalk, forum members can now be rewarded by posting great content, creating a new kind of tipping based ecosystem for online forums. 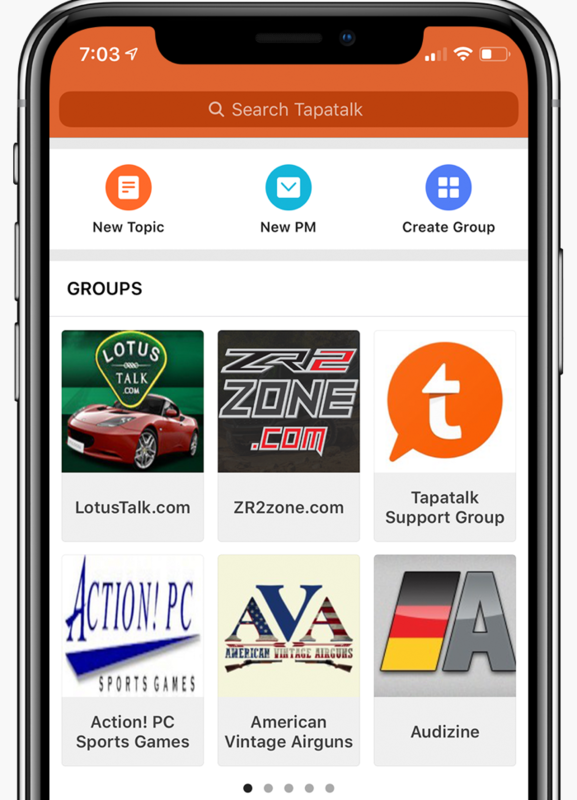 Whether you're starting a new community, migrating your community, or simply want to activate Tapatalk Mobile App with your existing forum, Tapatalk is absolutely free for you and your members - or select our Basic Plan ($5/mo) or Premium Plan ($10/mo) to get more control of your branding and advertisment that is right for your community.